Knowall IT provides high performance, fully customisable, scalable hosting environments for software providers. We are not a bare metal service, instead we fully manage the process of enabling the delivery of your software as a hosted service so that that there is no need to employ specialist resources in-house, we will manage the process for you. Knowall IT has extensive experience helping many software providers become Application Service Providers (ASPs) by delivering their software in an online, hosted model. For each client, Knowall IT will provide a secure custom application hosting environment that will integrate with existing IT systems, such as email, file serving, phone systems and other databases. Knowall IT will provide technical support 24x7 with 99.99% uptime SLAs. All services as standard include full multi-site redundancy, offsite backups, redundant firewalls and enterprise security with OS patches and updates. We wish to make it as easy as possible for Software Providers to get on board with Knowall and start selling their software as a hosted service. This is why we do not charge a setup fee for building the hosted environment. Knowall IT will enable you to provision your Software as a Service through a turn key model, with minimal setup time per client. Knowall can deal directly with the client for invoicing and first line support or Knowall can sit in the background, providing a white label service, so our partners maintain client ownership, invoice the client directly and provide 1st line support. Knowall will be there to offer 2nd and 3rd line support 24x7. Knowall provides an easy route for Software Providers to enable their software to be delivered as a hosted service. 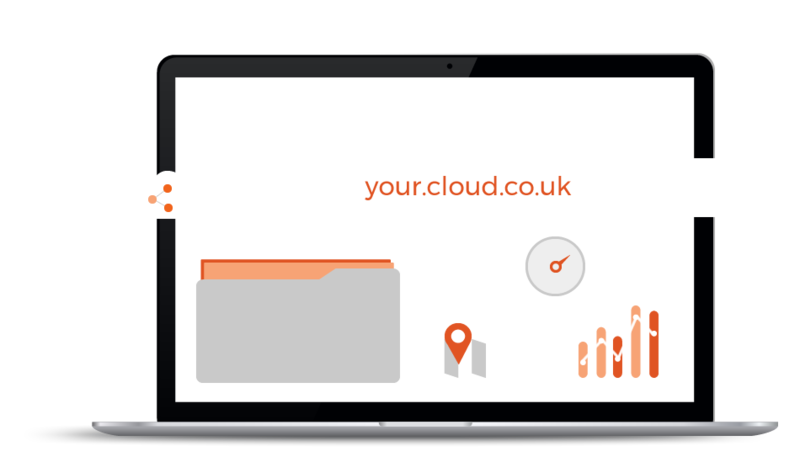 There is no need to invest time and money in re-writing the software for the web, instead we will take the existing software and deliver it with all its functionality from our fully redundant enterprise class hosting platform using remote desktop services. All our Software Partners benefit from earning extra revenue on top of their usual software support and maintenance revenue. This takes the form of a recurring 10% on all monthly hosted fees, payable directly to the Software Partner, not just in the first year but for the duration their clients remain with us. In addition the partner can add whatever they like on top.